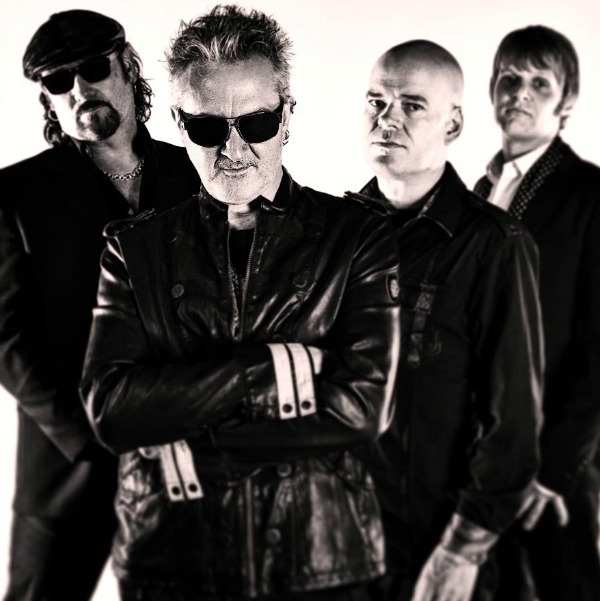 THE MISSION CELEBRATE 30 YEARS! THE MISSION have announced details of their 30th Anniversary Tour of the U.K. and Ireland this Autumn. Celebrating three decades since the SISTERS OF MERCY escapees debuted at London’s psych haven Alice In Wonderland, the tour takes in seven cities, kicking off in Dublin on 1 October and culminating at London’s Shepherds Bush Empire on 8 October. A month later, the band head up to Yorkshire for the Whitby Goth Weekend on 5 November. Wayne Hussey also plays solo at Whitby’s Spring event on 23 April. Since Hussey and Craig Adams walked out on the Sisters’ Andrew Eldtritch, hooking up with ARTERY’s Simon Hinkler and Mick Brown from RED LORRY YELLOW LORRY, The Mission have generated a huge and loyal international fanbase, and several missions of album sales. Enduring various line-up changes, they split in 2008, Hussey, Adams and Hinkler reconvened in 2011, with new drummer Mike Kelly. The band are now planning a follow-up to 2013’s The Brightest Light. Tickets, including VIP packages, go on pre-sale on Friday 22 January with general sales beginning on Monday 25 January. Go here for details. ‹ IT’S THE IGGY & JOSH SHOW!